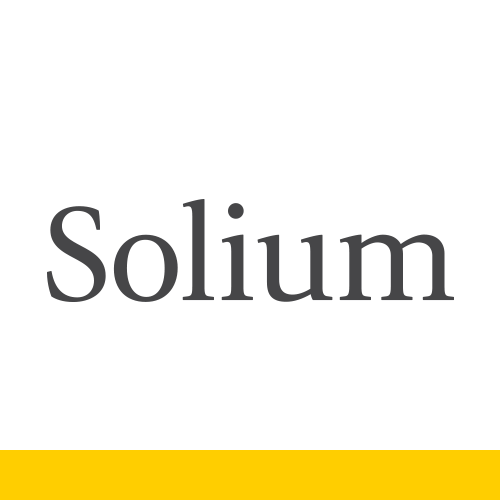 Solium is fulfilling a vision of becoming the global leader in equity-based (stock) incentive and share purchase savings plan management. We specialize in the delivery of complete web-based services for the full lifecycle of equity-based incentives and savings plans. Through our technically advanced Solium Shareworks platform, Solium is setting the industry's service standard for the administration and execution of all types of equity-based incentives and savings plans.